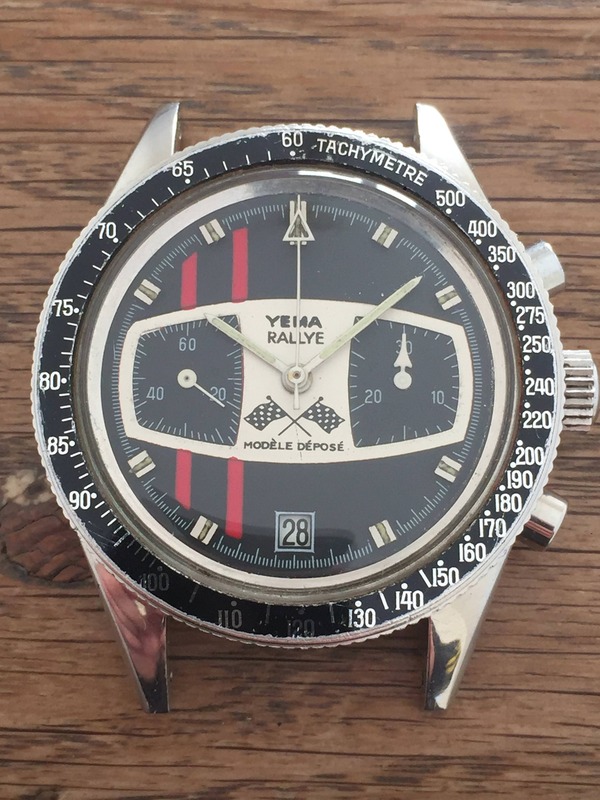 Selling my beautiful Yema Rallye Andretti. Watch is unpolished and retains the original finish on the case. green patina Lume visible on the hands. Case back markings perfectly visible. UK based, £2250 inc worldwide shipping.